Attorney Maret Kruus advises and represents clients in the areas of health care, consumer protection, advertising, food and tobacco and data protection. Maret has experience in advising clients on regulatory issues and in drafting, analysing and negotiating agreements. Maret also represents clients in dispute resolution in civil and administrative cases. Maret has extensive experience in conducting trainings on medical law to medical professionals. 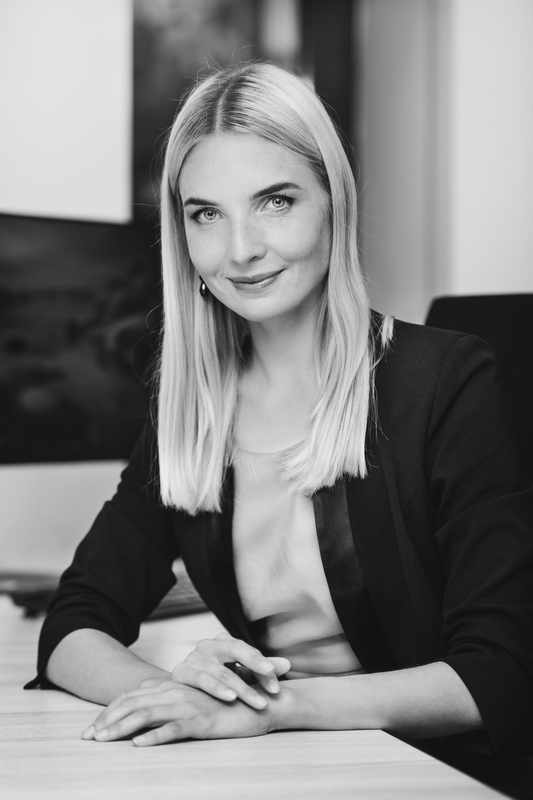 Before joining NOVE, Maret was working for law firm Ellex Raidla and specialised foremost in the legal issues and solutions of health care sector. Maret understands well the practical issues of health care sector and has advanced knowledge of the regulatory requirements and case law in the field. Maret has also represented clients in numerous disputes in the areas of health care services, pharmaceuticals and pharmacies. Maret holds a Master's degree from University of Tartu, Faculty of Law. Additionally, she has received additional training on European Union law at the University of Sheffield. Maret Kruus; Ants Nõmper. The State’s Obligations in Ensuring the Protection of Health: Increasing the Vaccination Rate Using Legal Measures. Juridica 2018, No. 3, pp. 159-168. Maret Kruus; Ants Nõmper. The year 2017 in retrospect as regards of medicine law. Eesti Arst (The Estonian Medical Journal). March 2018. Maret Kruus; Ants Nõmper. Who should decide on the end of life? Postimees 15. veebruar 2018. Maret Kruus; Ants Nõmper. Living Will: for What and for Whom? Forms, Formalising, and the Issues in Implementation. Juridica 2017, No. 5, pp. 329-339. Maret Kruus. Thomson Reuters Practical Law Life Sciences. Monthly newsletters Estonia 2014-2018.